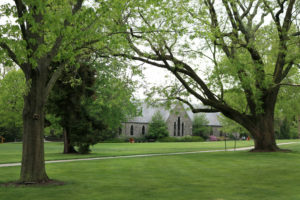 On May 11, 2016 Haverford announced the establishment of a voluntary early retirement program. This program, open for enrollment from May 16, 2016 to September 1, 2016, was offered to both faculty and staff who were 62 years of age or older, had been employed by the College for at least a decade, and were working full time in a continuing position. Those who opted into the program would receive a bonus of $20,000 plus an additional lump sum equal to 30% of their annual base salary. Faculty members could also receive up to $12,500 if they wished to convert part of their home to a work space in order to continue pursuing scholarly work. About 9% of full-time employees elected to take advantage of the early retirement program, including five faculty members. 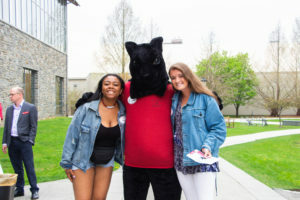 Through this program, the College planned to open up opportunities for both employees in the program and for Haverford in the future. 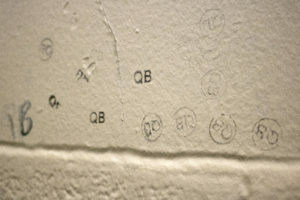 While the plan was initiated in May of 2016, staff and faculty who took part in the program could not retire until later. For staff the window to retire was from July 1, 2016 until the end of 2017. Faculty, on the other hand, had two discrete dates, June 30, 2017 and June 30 2018, on which they could retire. A number of of those in the program have already retired, but there are still more to come as the deadline for staff retirements approaches. With the emergence of a large number of vacant positions, the College chose, in many cases, to promote from within, in order to ameliorate the loss of so many important employees. 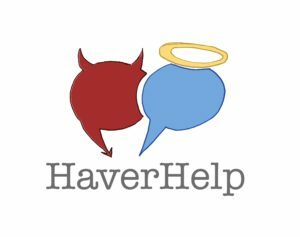 “Any time an employee retires, particularly long time employees, Haverford wants to make sure that it honors that person’s service and commitment to the community. Further, the knowledge and values the person often holds are intrinsically part of our shared community. One aspect that has helped to offset the departures has been the opportunity for other Haverford employees to be promoted into newly created or vacant positions and gain more professional development opportunities,” Wein said. The changes resulting from these retirements should not have a huge impact on students. The student-to-faculty ratio as well as the student to service ratios should remain the same despite the surge in retirements, and, in all cases in which a tenured faculty member retired, a new tenure-track position will be produced. 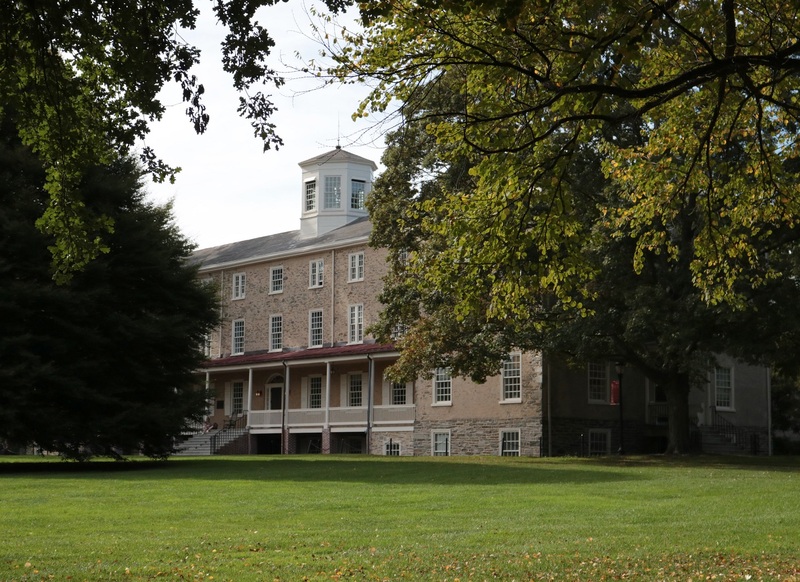 Hopefully, through these measures and the procedures laid out in the retirement plan, these retirements will benefit the faculty, staff, and students who make up the Haverford community.